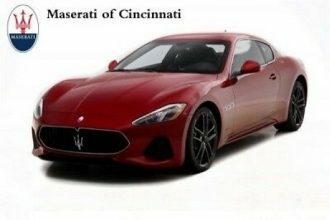 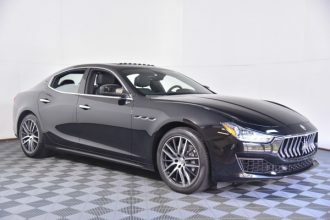 CAC*Leather * Navigation * Memory Setting * Sunroof * Dual Climate Control * Power Seat **Our visually striking One Owner 2015 Maserati Quattroporte S Sedan with Navigation in a gorgeous Blu Passione that boasts ample power, sharp handling, and a hand-crafted engine that serve as our Flagship model. 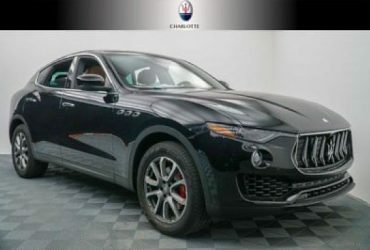 Maserati is about Italian Driving Passion, and they seem to have it perfected. 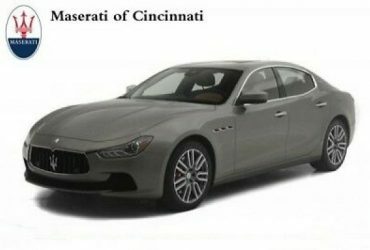 Powering this SuperSedan is a 3.